Opportunity in the heart of Hamtown!! 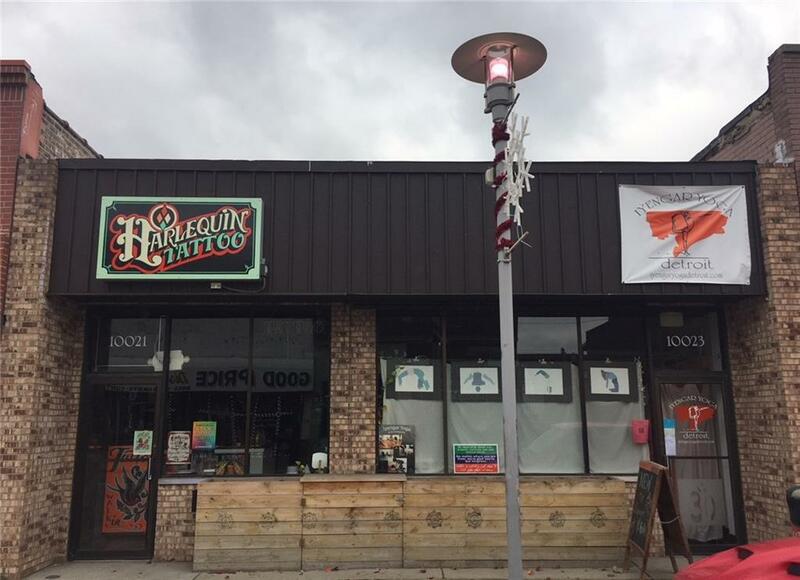 Both addresses are currently tenant occupied; tattoo parlor and yoga studio. If a restaurant is desired in this location 10023 is ready to become one again. Sale price includes: Industrial sized freezer, cooler, stovetop, oven, sink, 2 deep fryers, 2 stainless steal tables, 2 grills with hood fan/exhaust. Contact agent for questions and showings.